Will Barker. Photo by Ron Fung. 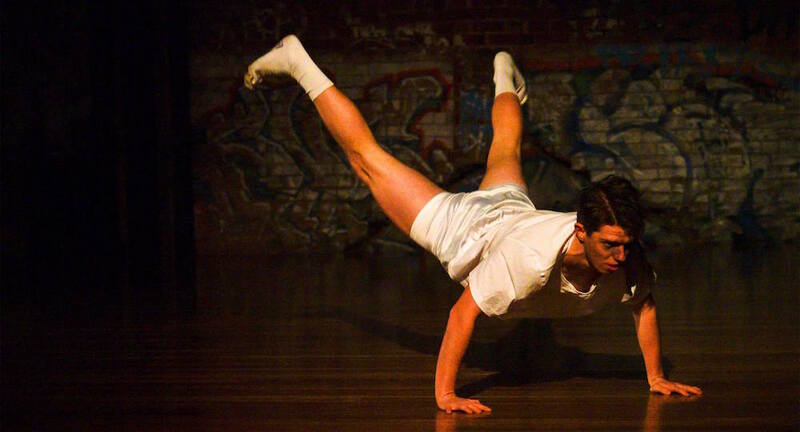 The Space is a versatile performing arts school in the heart of Prahran, Melbourne. The Space has a Diploma course which offers something different: you can study part time from 9am – 12:30pm. Dancers can study intensively whilst managing a job, maintaining other interests or pursuing side projects. The curriculum at The Space covers classical ballet, contemporary, hip hop and includes physical training methods like Pilates and The Franklin Method, which is the method of somatic training also offered at Tisch School of the Arts and at Lincoln Center in New York. The Space is inviting people to apply for its 2019 intake. Dance Informa spoke to students from The Space about what makes it so different and so great. All of the dancers speak about the work-study-life balance they can manage at The Space. Dancer Brianna McInerney originally studied at Beau-Rock Ballet School and found out about The Space through a friend. McInerney had always wanted to study dance intensively but also loved her afternoon teaching job. “The FIIT course means I am getting the classes and training that I need each day but am also able to work in the afternoons and lead a really well balanced life,” she says. Stephena Page. Photo by Ron Fung. You can find out more about The Space by visiting www.TheSpace.com.au. The first audition for 2019 courses is Thursday 2 August. 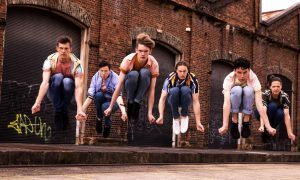 For further details, head to www.danceinforma.com.au/full-time-dance-auditions-guide/the-space-dance-and-arts-centre/.